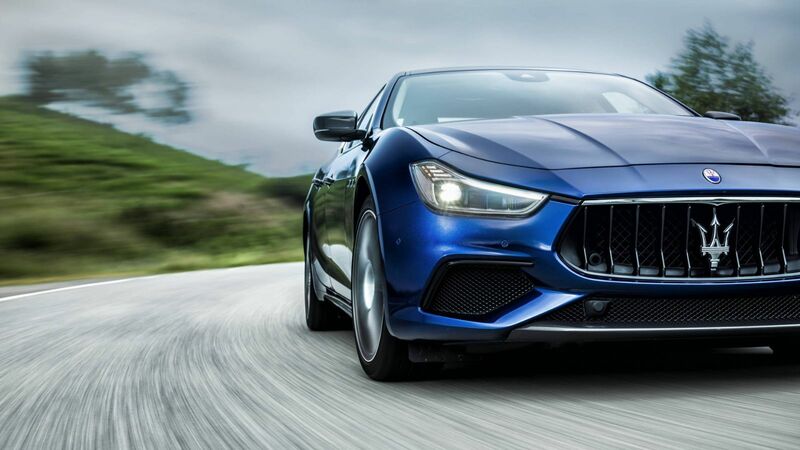 Bold, graceful, assertive and elegant, the new Maserati Ghibli offers something very different in a world of grey, business-like conformity. 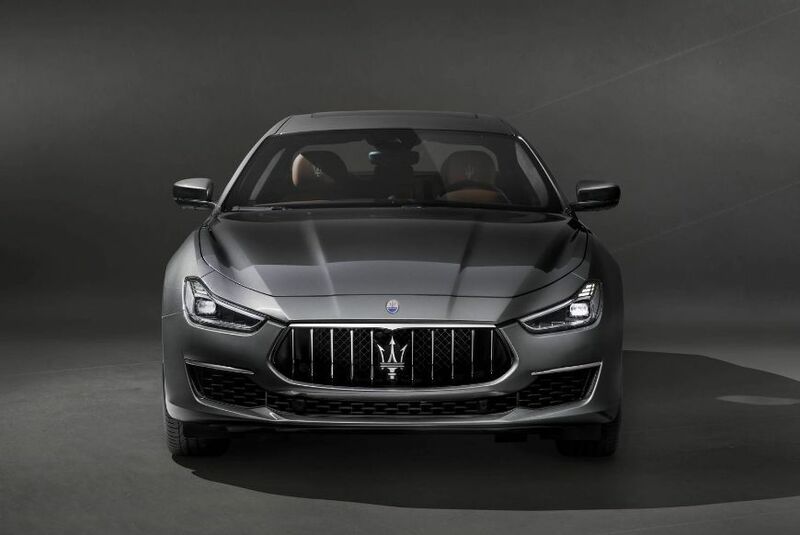 The first Maserati Ghibli was designed and unveiled at the Turin Motor show of the 1966. 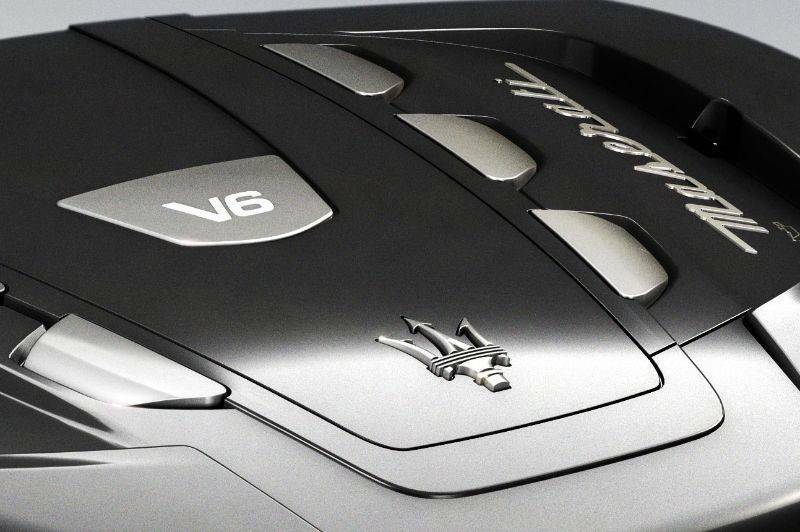 It followed a tradition pioneered by Maserati with the glorious A6 1500 of 1947: it was a grand tourer. That meant it delivered on the promise of glorious style, high-powered luxury and peerless comfort over almost any distance the owner cared to consider. 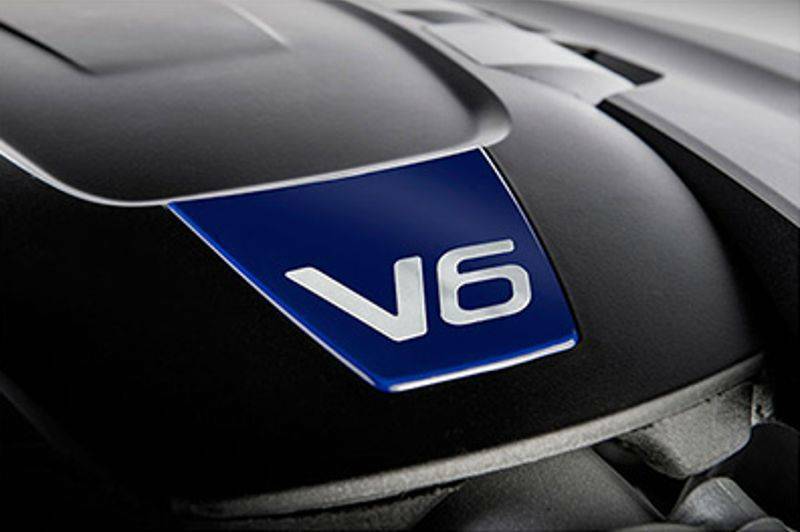 A car imbued, naturally, with our motor racing DNA - a remarkably powerful force. 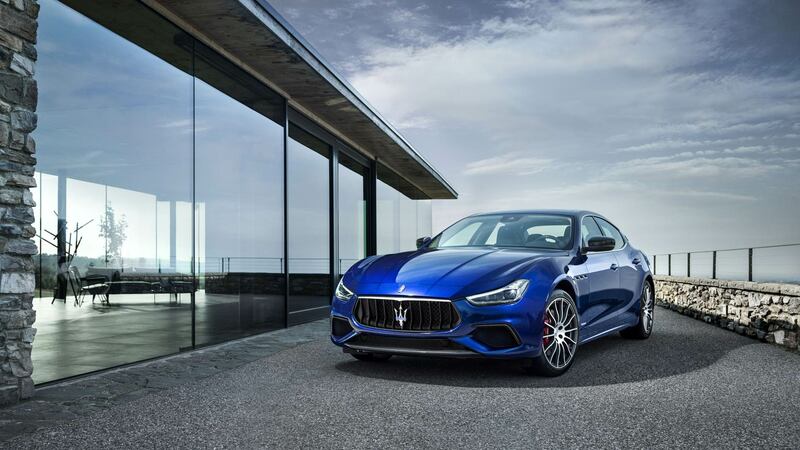 Our latest Ghibli embodies the spirit that shaped both the first incarnation of 1966 and our hunger to innovate, compete and win. 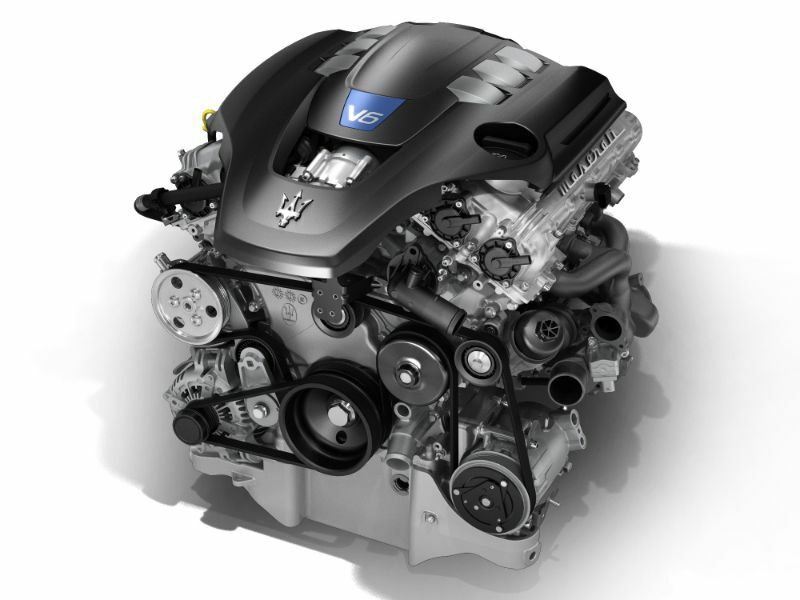 That means exclusive luxury, elegant yet and bold design and progressive technology. And, of course, empowering performance. 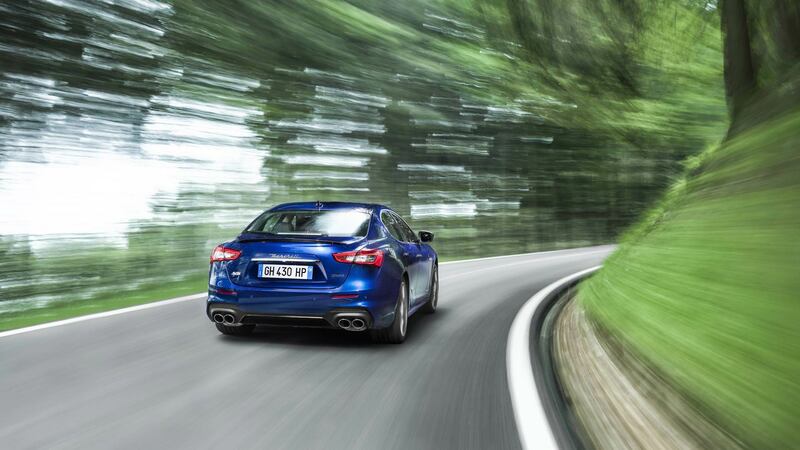 Whatever your choice, whatever your ambition, the Maserati Ghibli always has a uniqely inspirational answer. 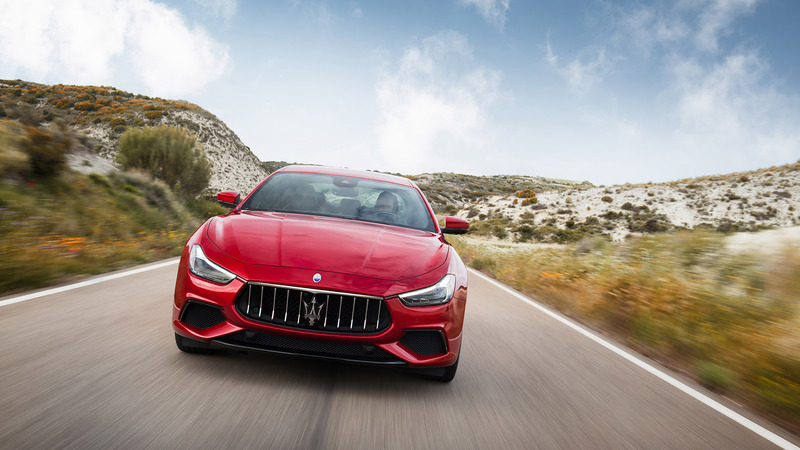 The GranLusso extends the offering of the Ghibli by adding chromed bumper inserts, the GranLusso badge at the bases of the front wings and elegantly integrated body-colour side skirts. 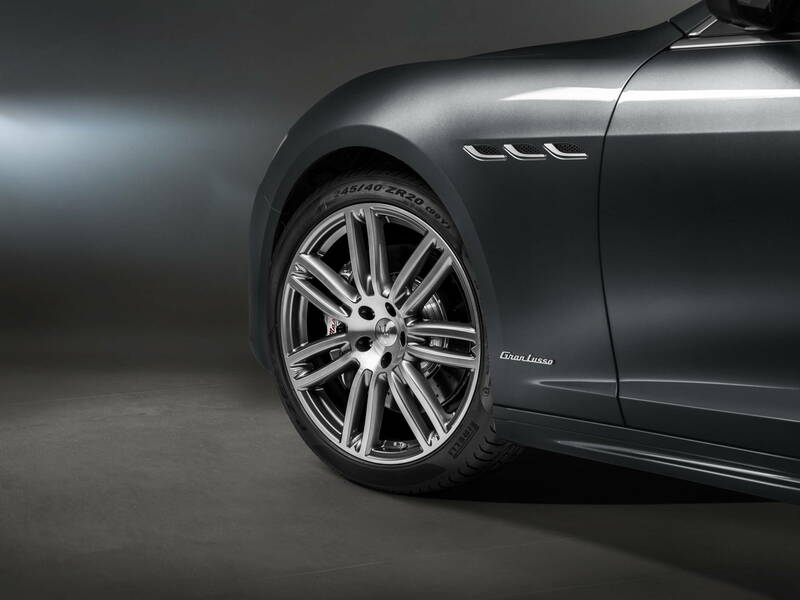 It also features large 19" Poseidone alloy wheels, complete with visible black brake calipers. 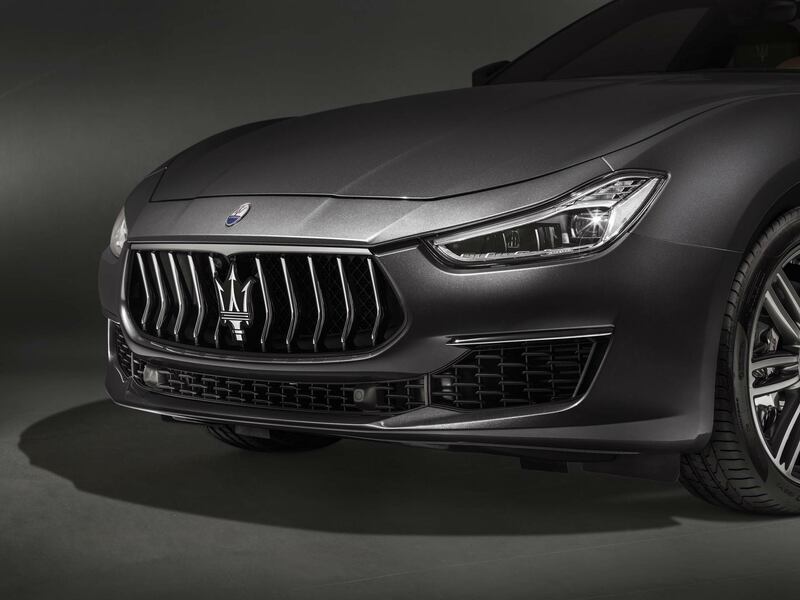 Full LED Adaptive headlights and Soft Close Doors are yet more welcome additions. 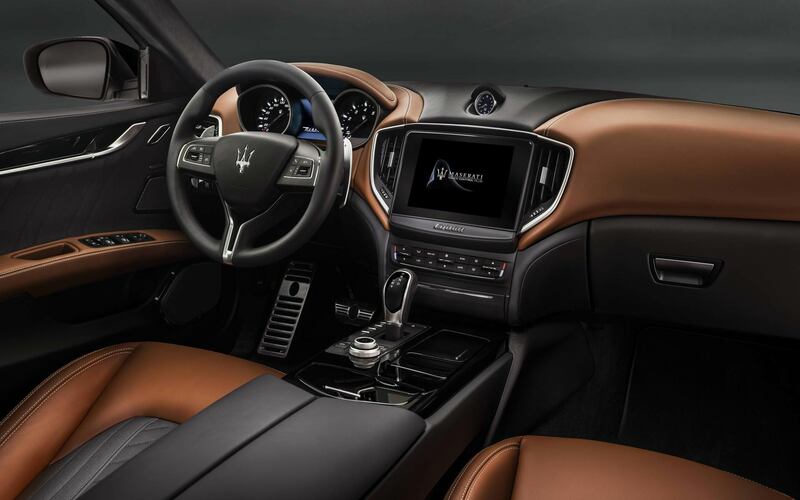 The interior of the GranLusso offers Comfort seats with extensive 12-way power adjustment and a memory function for instant access to pre-set configurations. 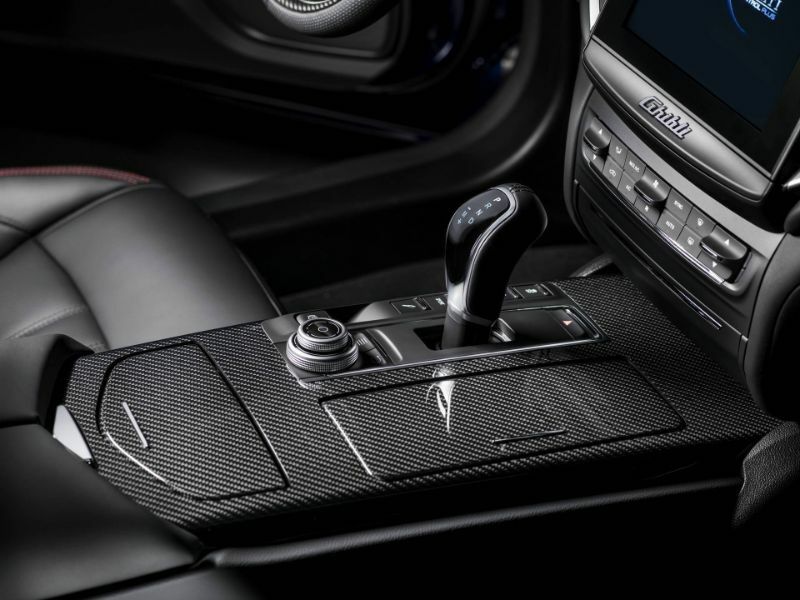 Additionally, there is the choice of either full premium leather or Ermenegildo Zegna Silk Edition upholstery, both complemented beautifully by Radica open-pore wood trim. 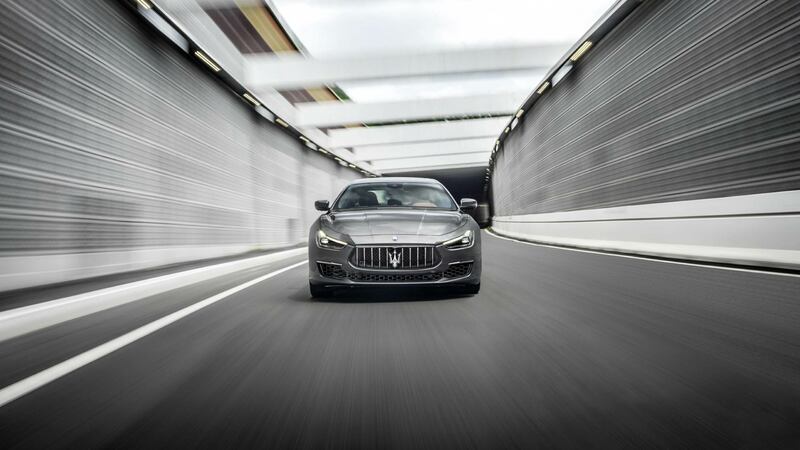 The dynamic edge is seen in features that underscore the sculpted power of the Ghibli. 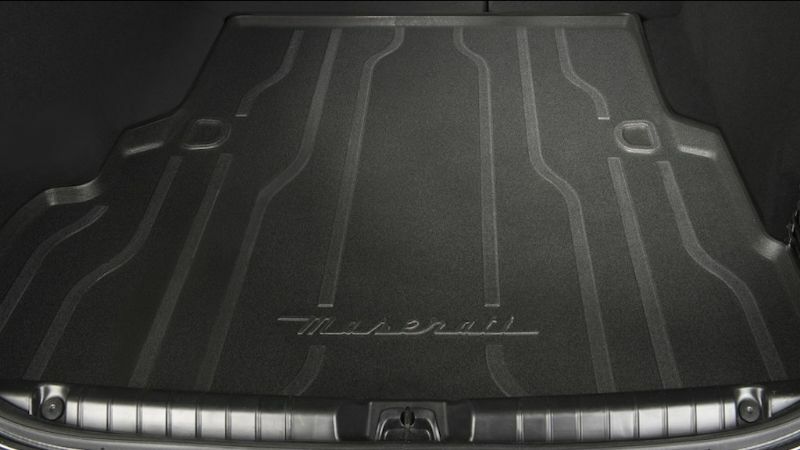 At the front, there’s a commanding Sport-specific bumper which includes Piano Black inserts. 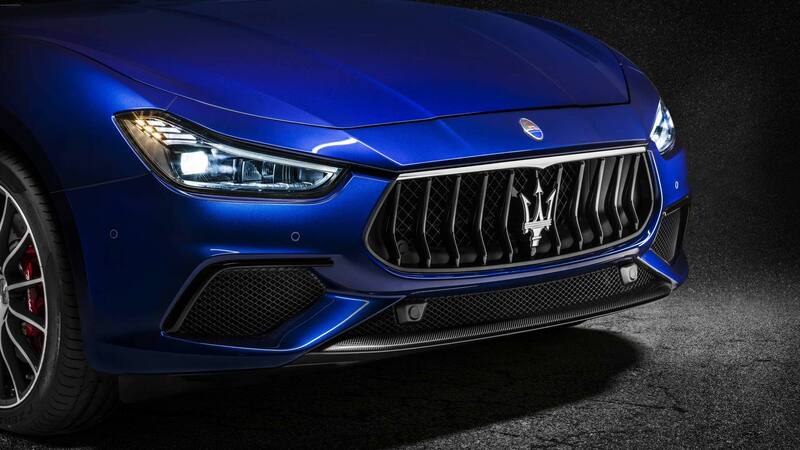 The new grille is optionally available in black and the Trident has inserts in the blue of the original designed by Mario Maserati back in the 1920s. 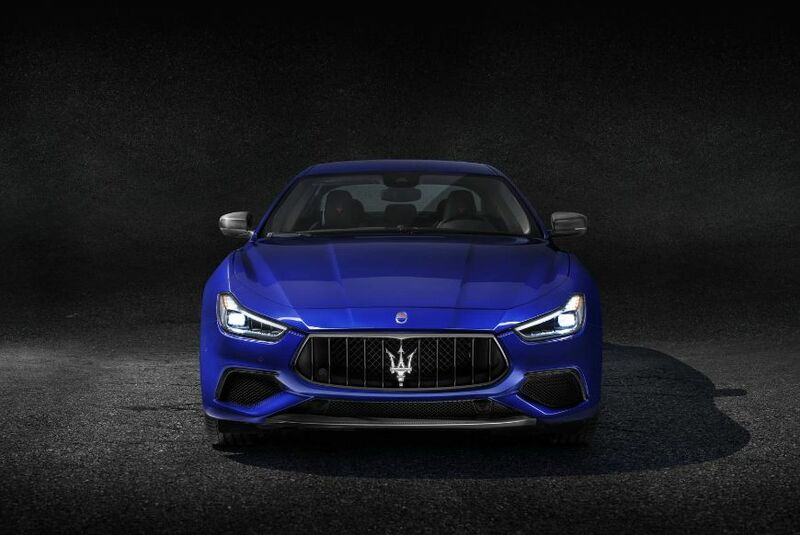 The same blue features on the Saetta logo in the C-pillars and the wheel hubs. 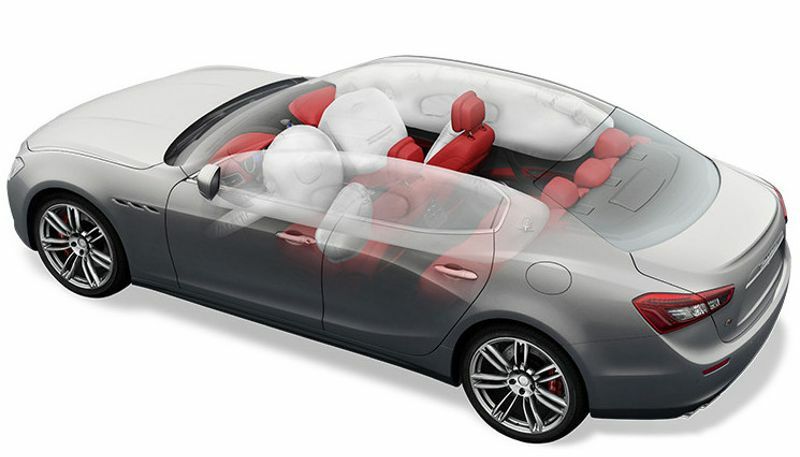 Even with its head-turning coupé-like proportions, the Ghibli offers class-leading front legroom, as well as comfortable head and leg space for rear passengers. 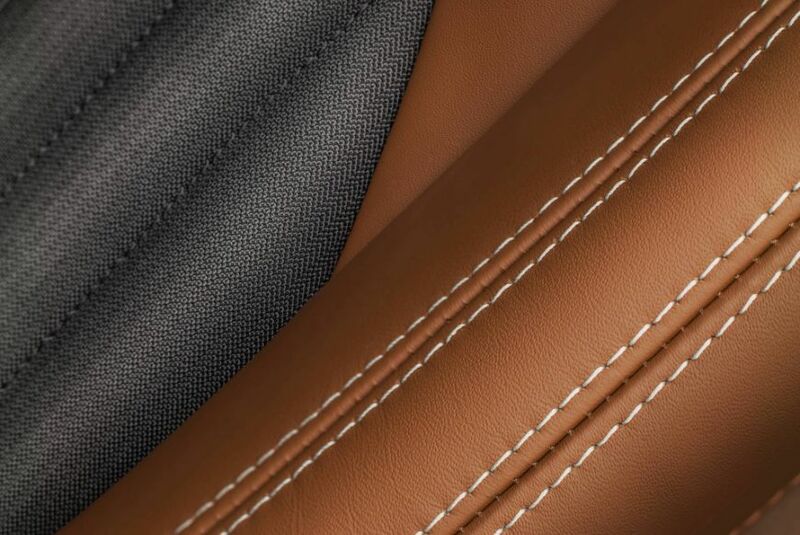 All seats are clad in meticulously selected and processed leather. 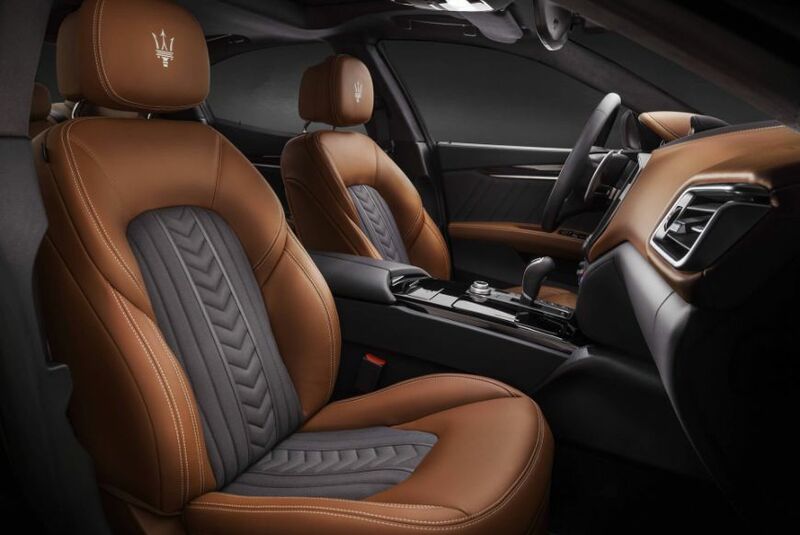 In the finest tradition of Italian craftsmanship, they are also stitched by hand, while the front headrests are embossed with the Trident logo. 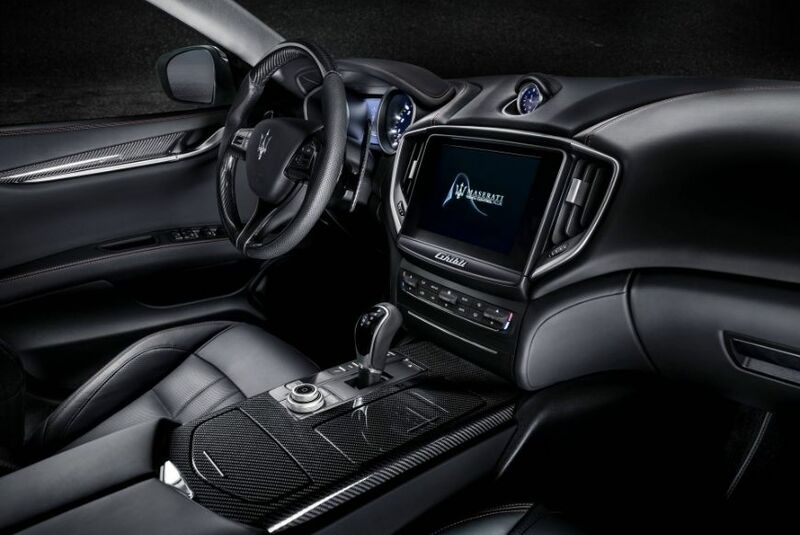 Harman Kardon Premium Sound system: a state-of-the-art, 900-watt amplifier, delivering rich and detailed sound quality, a special high-performance subwoofer with the 10 high-powered speakers carefully distributed throughout the cabin. 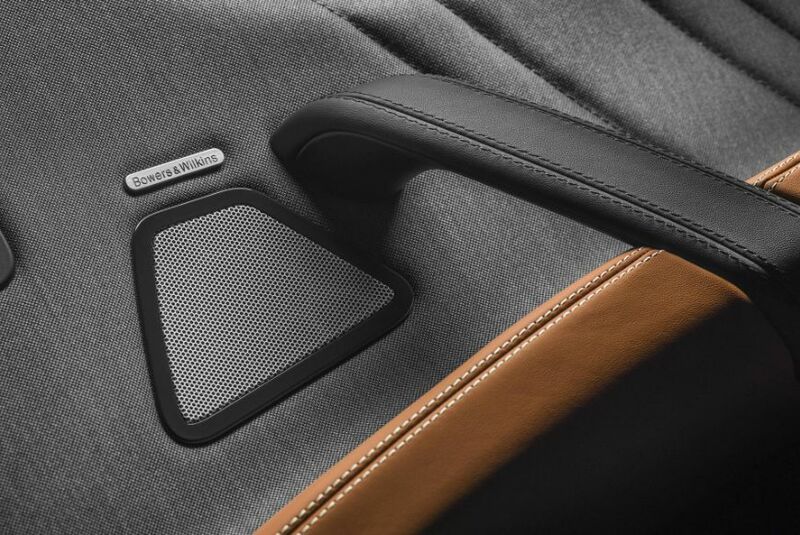 Bowers & Wilkins Surround Sound system: fifteen speakers, with mid-range drivers and rear-woofers made from Kevlar®, have been strategically built into the car’s architecture, while a 1,280-watt amplifier ensures immersive sound for all on board. This combines the virtues of Adaptive Cruise Control with Stop & Go and Lane Keeping Assist to make life even easier on motorways. Using information picked up from a digital camera mounted behind the rear-view mirror and a radar system in the front grille, HAS automatically keeps the vehicle centred in its lane, at a pre-selected speed and at a chosen distance from the vehicle ahead. 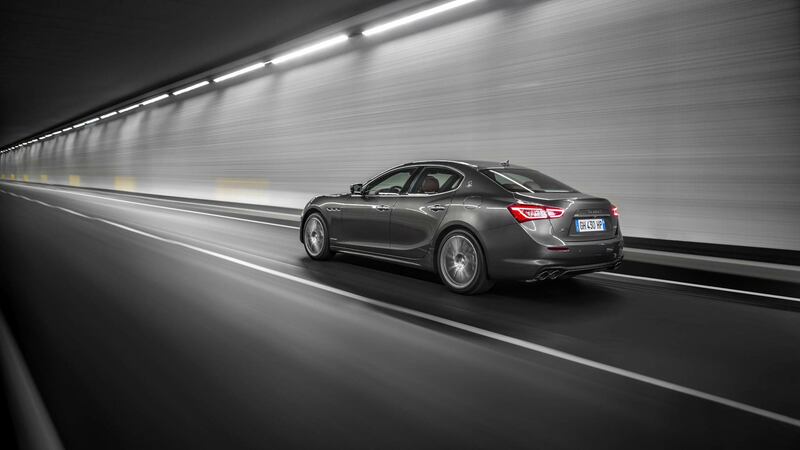 It will even decelerate the Ghibli through to a standstill as the traffic dictates. To ensure safety, HAS requires the driver to keep his or her hands on the steering wheel at all times. This provides valuable support if the driver is about to unintentionally leave a lane. A digital camera behind the rear-view mirror continuously monitors road markings to keep track of the course ahead. The instrument panel display shows the specific status. White lines on either side of the vehicle image indicate that it is safely in lane. 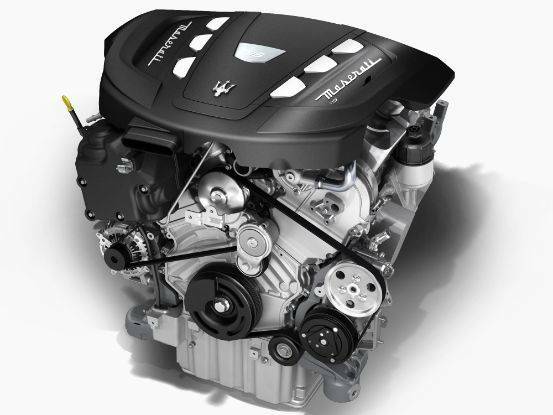 One yellow line indicates that the Ghibli is moving off-centre, right or left. And one flashing yellow line warns of lane departure. At that point, when the Visual & Haptic box is selected in the touchscreen display, LKA actively steps in with corrective steering torque. The Forward Collision Warning This, in combination with Adaptive Cruise Control, monitors vehicles ahead and warns if the approach could result in a rear-end collision. 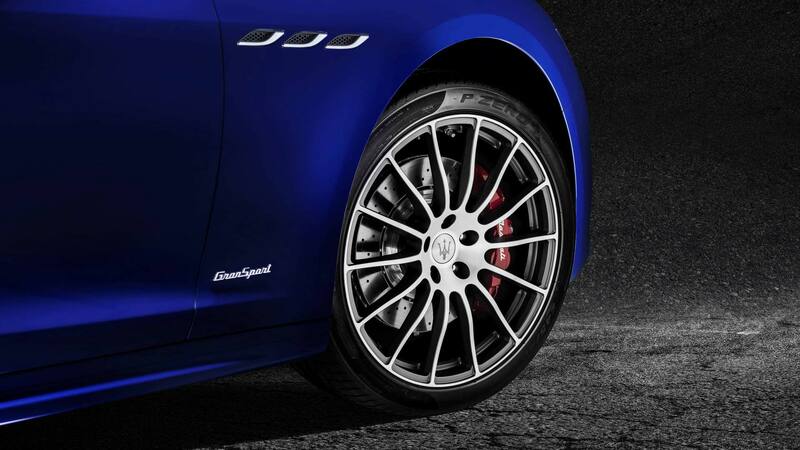 This is linked to the Advanced Brake Assist system, which provides additional braking during an emergency stop. If the warning does not prompt any action from the driver, the Automated Emergency Braking system automatically applies the brakes to reduce the car’s speed. 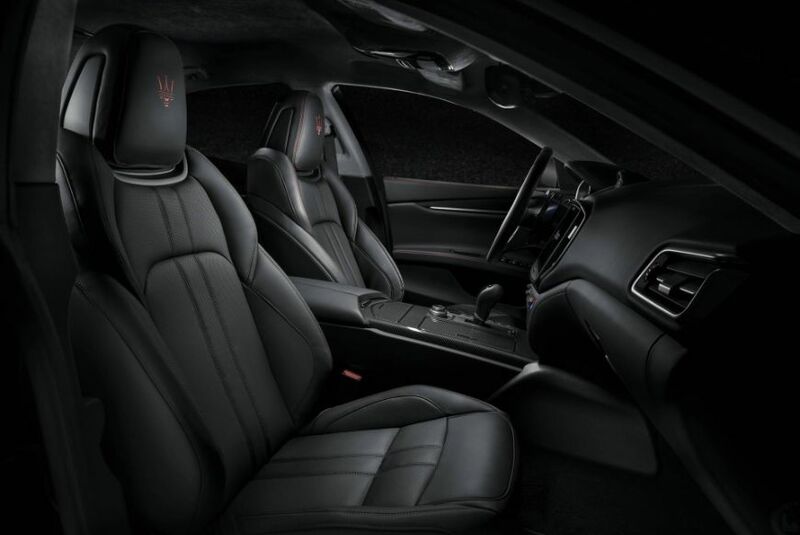 The sumptuous leather-finished curves, the clean, technical purity of the dashboard and detailing in metallic-effect dark mirror trim simultaneously relax and heighten the senses. 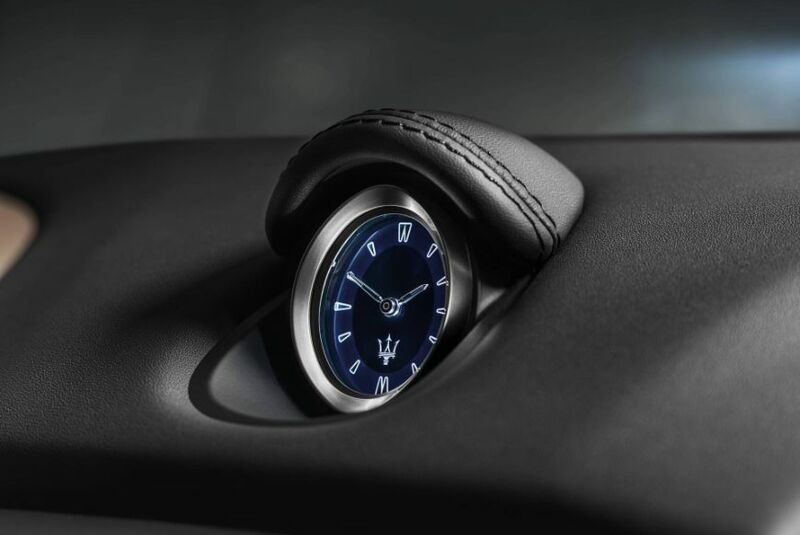 Two side panels converge towards an elegantly simple central structure, which houses the traditional Maserati clock with its blue face and aluminium detailing. Beneath that, there’s the 8.4” touchscreen infotainment system and rotary control, along with a handy phone storage box. 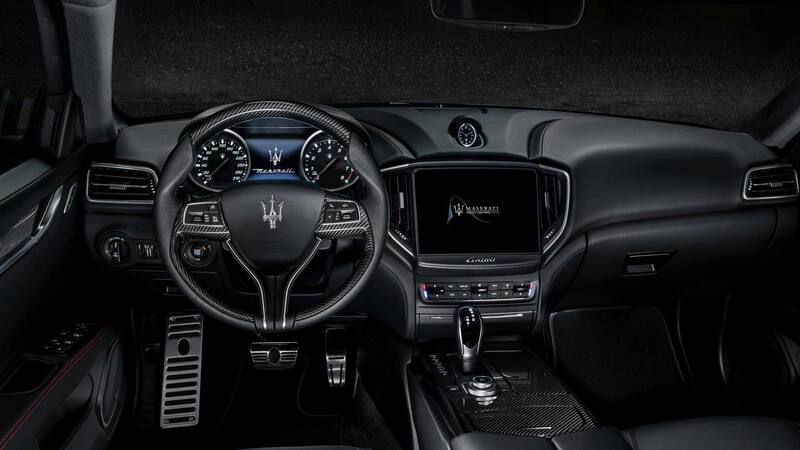 The large speedometer and rev counter, meanwhile, have purist white backlighting and are separated by a 7” TFT display that presents the car’s dynamic data. 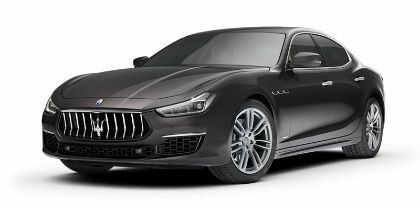 The Ghibli Diesel is every inch a Maserati, featuring a 275 HP V6 turbo diesel engine, a gorgeous coupé-like silhouette, a luxury leather interior, and Trident badges front and rear that say it all. *Drpve away price for MY18 Ghibli 350. Excludes fleet, government and rental buyers. While stock lasts.